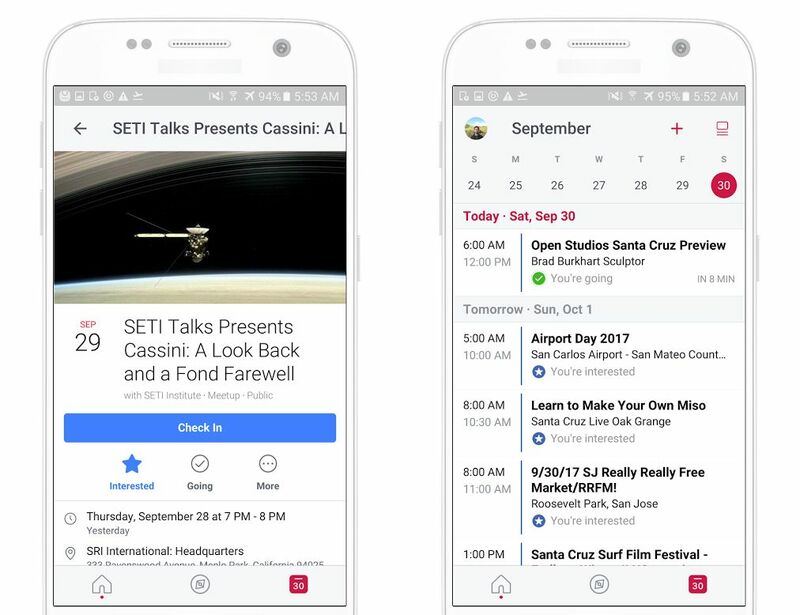 The events app from Facebook has been relaunched as Facebook Local, offering way more features and attempting to become a successful stand-alone app. Facebook has been working long and hard to create successful apps that stem from the social network’s existing services. That’s what they tried to do with Events from Facebook, a tool that compiled the events in your area and ones that your contacts were interested in. Yes we’re talking in the past tense here. 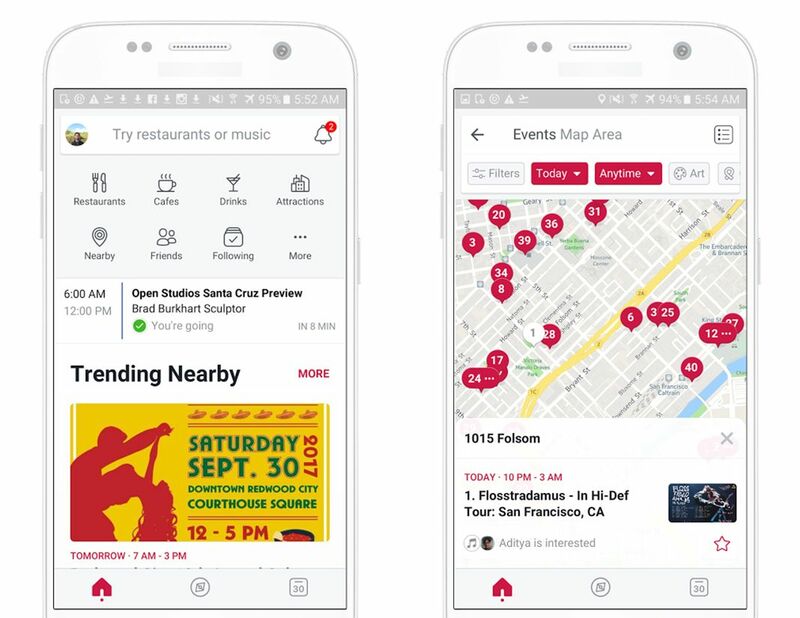 The app did not experience the success Facebook had hoped for, and has since been replaced by a new app which will try to succeed where Events could not: Facebook Local takes some of the features from the old events app and now also recommends places nearby where you can eat, go for a drink, or attend an event or activity. Facebook has become one of the focal points of the Internet in terms of businesses. There are more than 70 million business pages on the social network and a lot of the time, it’s the only place where these businesses can be found on the entire world wide web. And this information, along with our profiles and contacts are going to be the fuel that feeds Facebook Local in an effort to become the benchmark app in terms of searching for activities to do or places to go in your area. The app isn’t available everywhere yet, although you can already download it on Uptodown. But the way it works doesn’t exactly hold too many secrets anyway. It has three different sections, all aimed at helping you discover what’s going on around you: the main page shows you direct links to places to eat or drink, as well as suggestions of relevant events in your area; there’s a search engine that provides a map to help you find what you need; and lastly, there’s a calendar where you can see the different events you’ve been invited to. 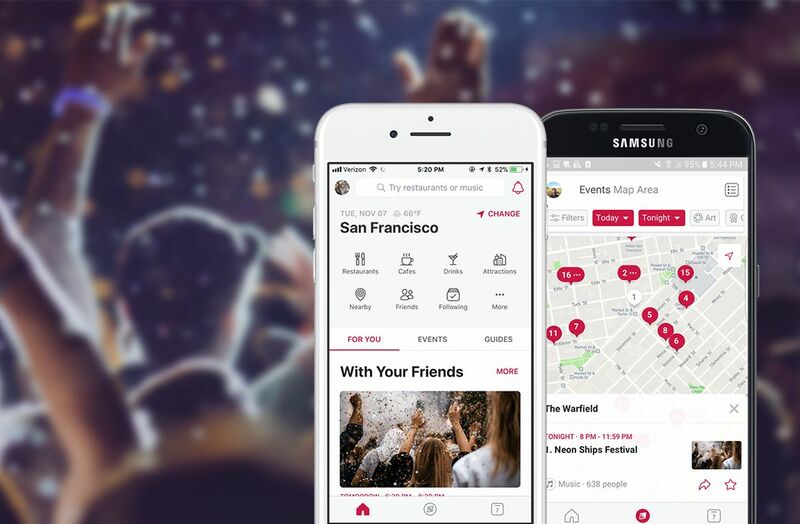 While you may or may not have heard of Bonfire, the new app from Facebook that’s clearly inspired by Houseparty, you could say that the new Facebook Local is trying to replace Yelp or Foursquare. Two genuine heavyweights that could be in some real danger if Facebook really pushes things with this new app, which we have to admit has the potential of being incredibly useful. This is due to the fact that it’s not simply sticking to the simple list of events like the now dead and gone Events did. Instead, you now have access to all the places around you that offer some form of “entertainment,” whether it’s a performance, food, or spiritual event. And in the 21st century, it’s hard to find a business that doesn’t have their own page on Facebook. All that’s left to do is wait until the service becomes available in more countries to see if Facebook really did hit the nail on the head this time.